Susanne Brunner will be joining the KARK/Channel 4/Little Rock morning team. KARK made the announcement today. Brunner will begin her new duties on KARK Today next Monday. For the past 3 years Brunner has been the anchor for Fox16's Good Day broadcast. Brunner has been with the station since 2013. 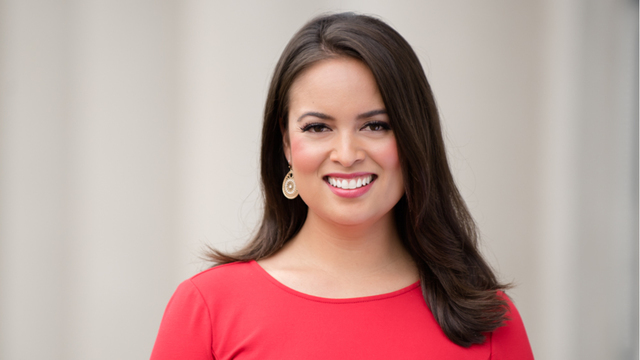 She replaces Mallory Brooks who anchors the noon and 4pm newscast at KARK.